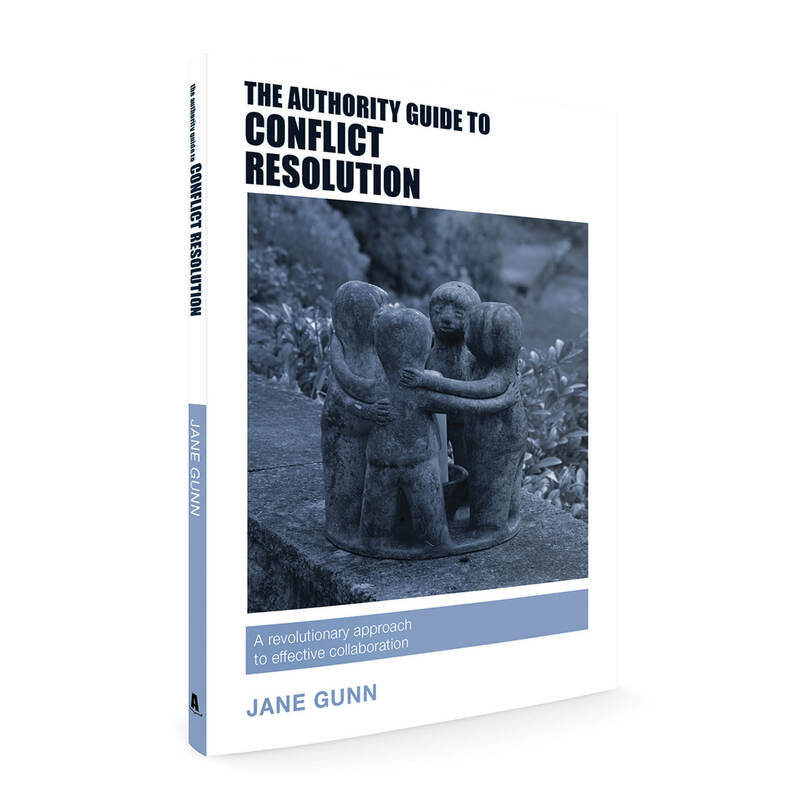 The Authority Guides are little books of business brilliance. Pocket-sized and powerful, each of our unique guides is expertly written to help you reach your goals and get results. Packed with the latest thinking, specialist advice, top tips and coaching, you’ll quickly boost your knowledge, learn something new and know more in no time. 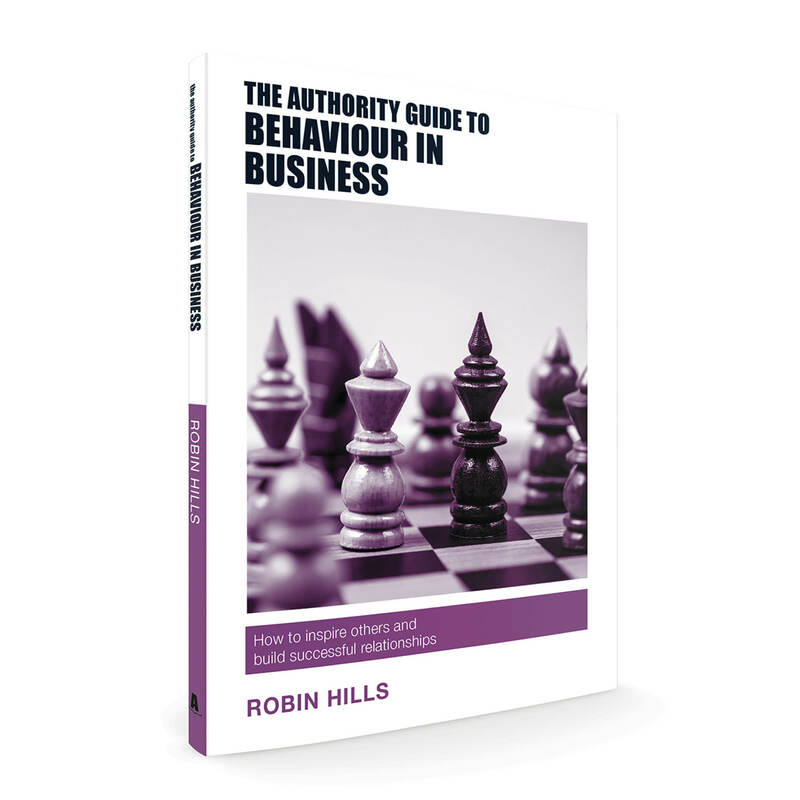 Get up-to-date with our most recent Authority Guides. Create success and secure more business with a powerful pitch that really packs a punch. 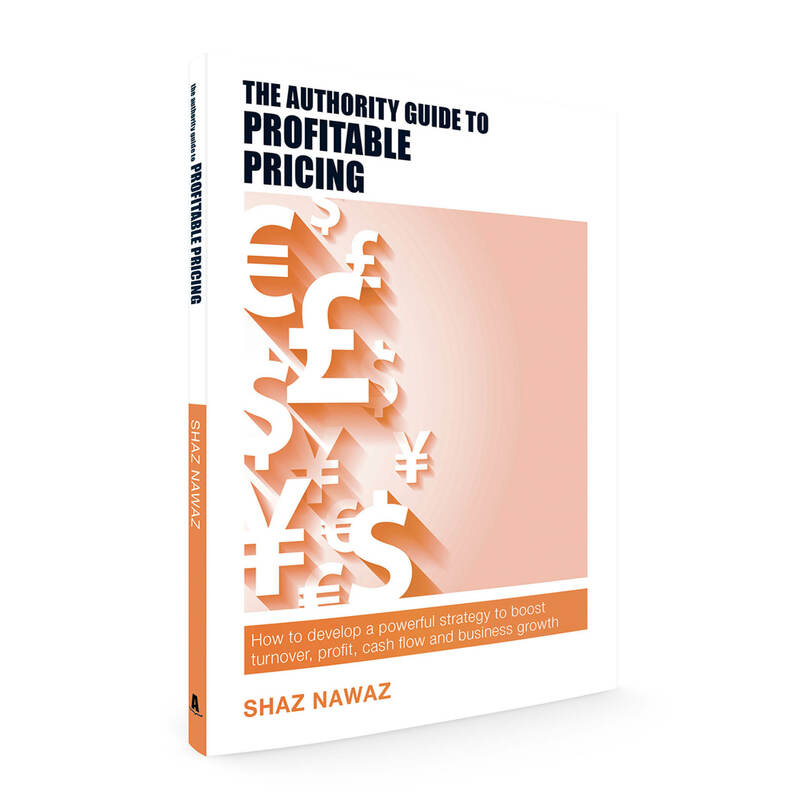 Avoid all the common pitfalls and learn how to boldly and succinctly explain what you do in less than 60 seconds. 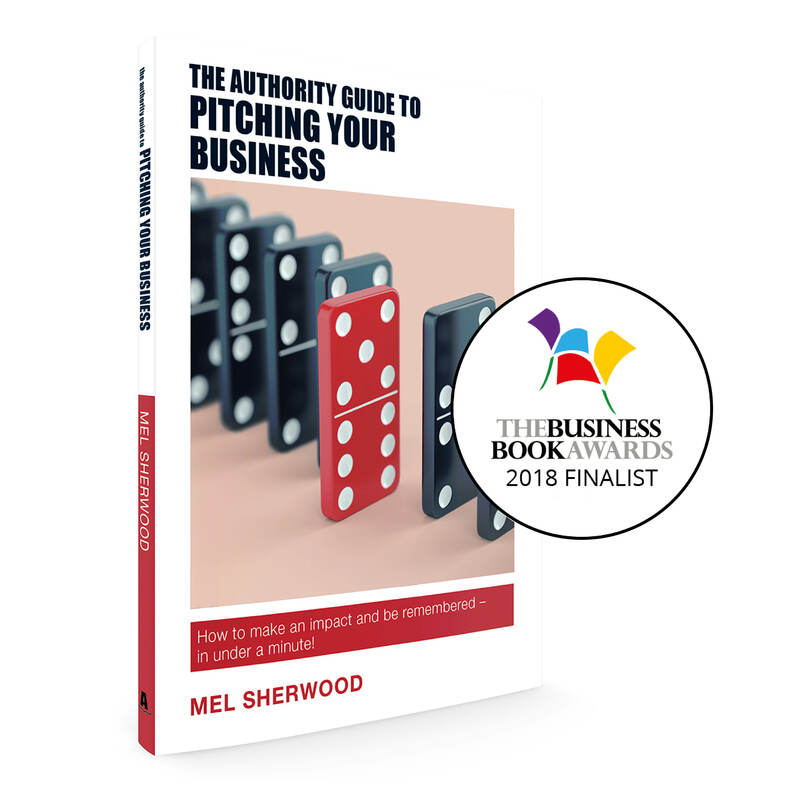 In this fast, focused Authority Guide Mel Sherwood shares her expert knowledge to give you the skills you need to prepare and deliver a professional pitch with authority, confidence and passion. Join The Authority Club today - it's FREE! Sign up now for recommendations, offers, inspiration, ideas and the latest in business thought-leadership. Don’t overlook the humble flip chart.